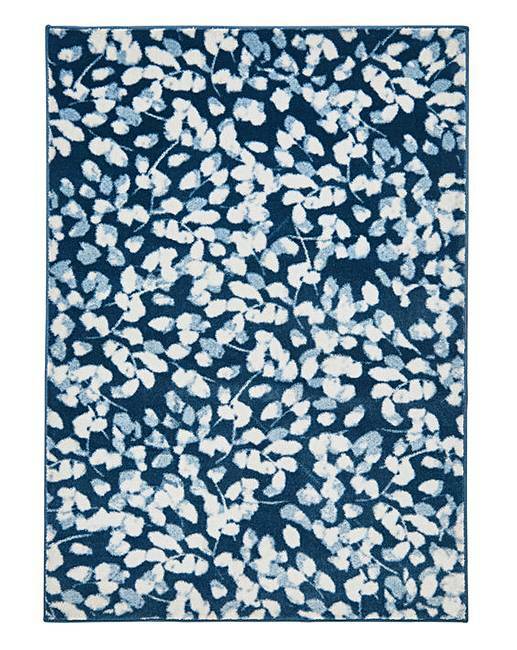 The Flora rug has a contemporary floral design that will suit both modern and traditional homes. 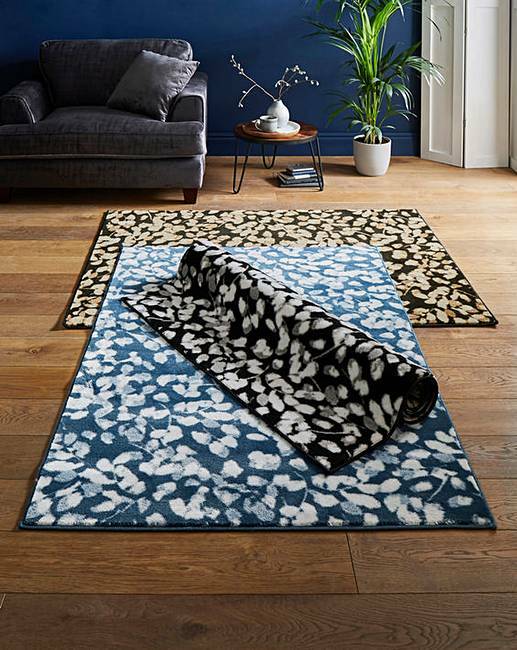 This attractive rug is available in four colours so you will find one that suits you and your home. Made from 100% heat set polypropylene this low pile rug is non-shed, hardwearing and long lasting. Vacuum regularly to remove dirt and to keep the rug looking new. Wipe stains and spills with a damp cloth and seek professional cleaning advice if needed.